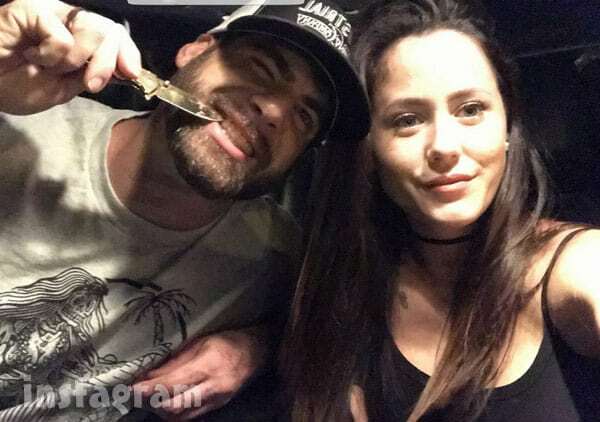 This weekend there was a collective gasp when a photo of Teen Mom 2 star Jenelle Evans and ex Kieffer Delp together at a bar made the social media rounds. 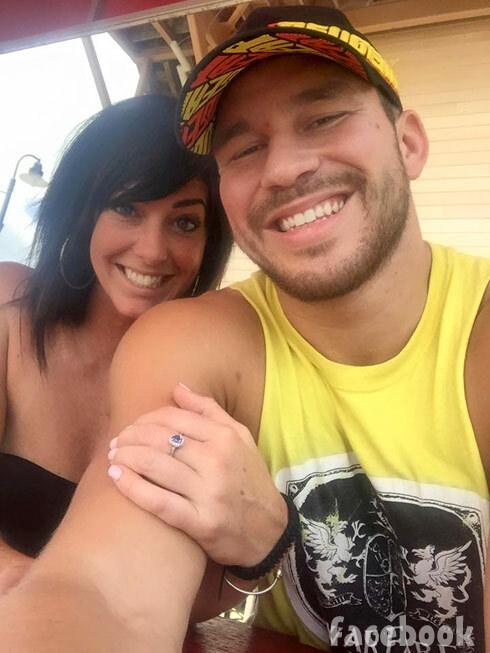 And, earlier today, Nathan Griffith declared he has moved on by making his relationship with girlfriend Jessica Henry official on Facebook. I have had nothing to having a lot but the person your with should truly make you happy and should compliment who you are and the lifestyle you live!!! Who is Nathan’s girlfriend Jessica Henry? She is a devout Christian hair stylist and aspiring body builder who shares with Nathan an addiction to gym life. She has competed in National Physique Committee (NPC) events, including the 2014 NPC Excalibur. Click here to see a gallery of photos of Jessica on stage in a bikini competing as a “Class C” contestant. JENELLE: [Nathan] please stop calling me and asking to go out for breakfast, I want nothing to do with u. Thanks. COMMENTER: do you know her, have you ever met her ?? He looks happy. 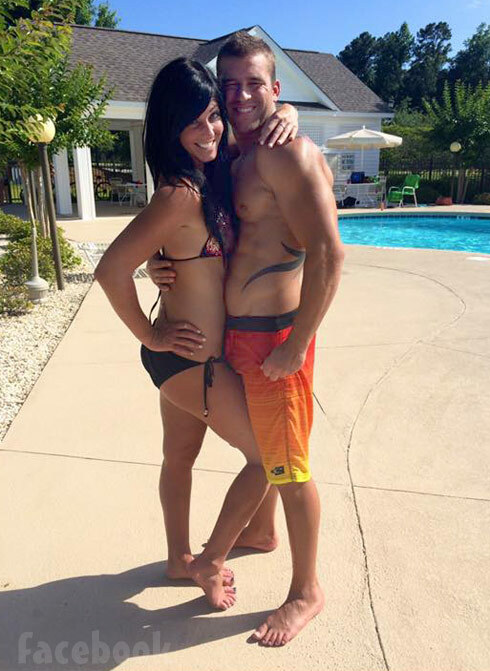 JENELLE: since I refused… He posted that they are dating now how funny, starting a relationship out on a lie and being used ? There’s no word if Kieffer Delp took the photo.